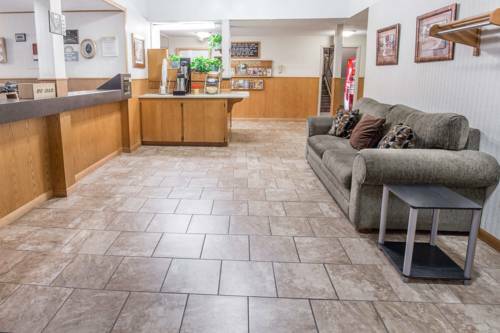 The good elevators are here, so you needn't walk the flight of stairs, and remain up to date by reading no cost newspapers. 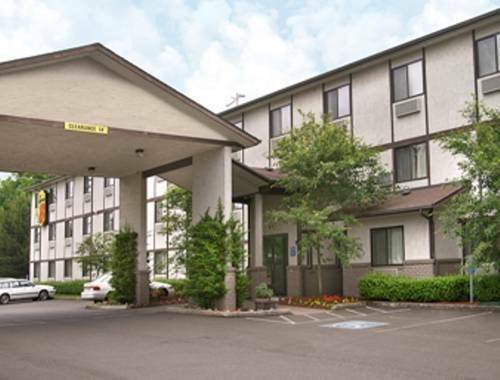 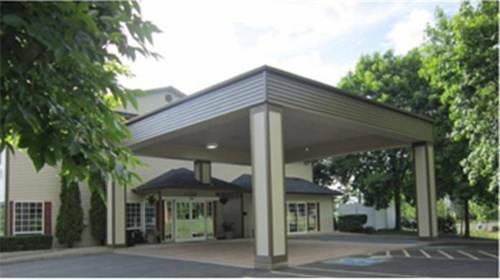 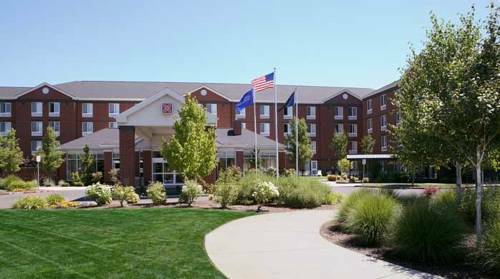 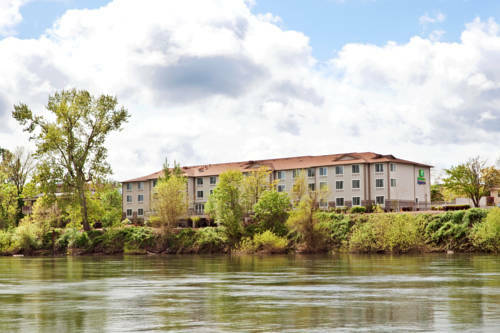 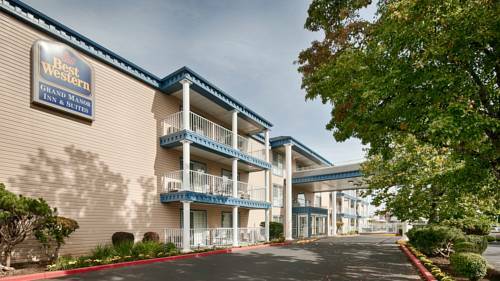 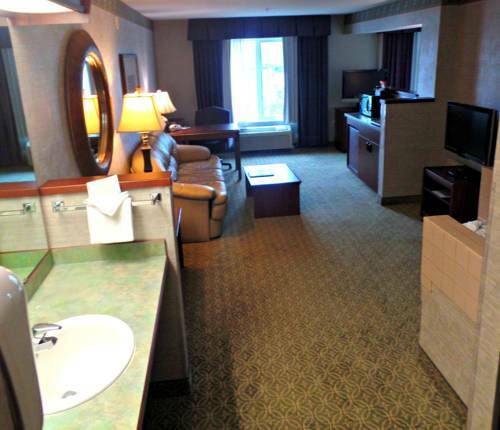 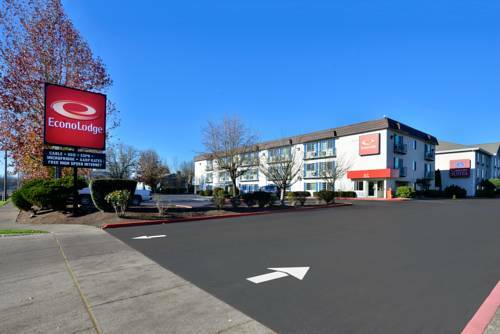 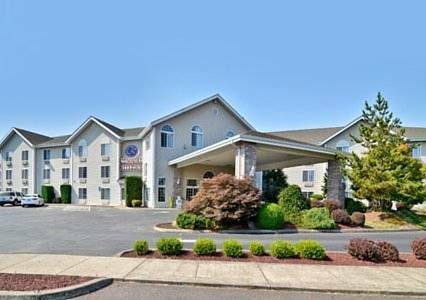 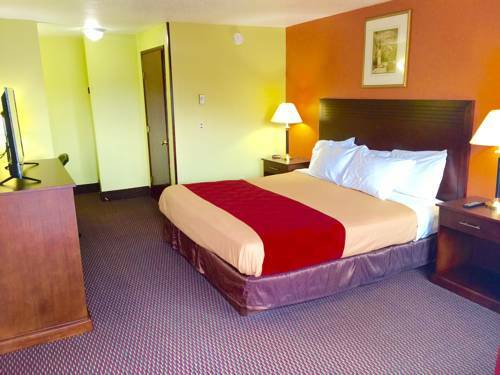 These are some other hotels near Best Western Corvallis, Corvallis. 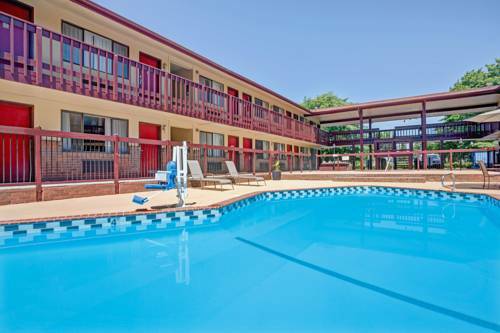 These outdoors activities are available near Best Western Grand Manor Inn.